Raspberry, also called hindberry, is the fruit of a wide variety of species of the genus Rubus. The most commonly, widely available and grown is the red coloured raspberry fruit. Raspberries come in a variety of colours ranging from black, purple, orange, red, golden to white. Raspberry plant is believed to be a native of Eastern Asia. 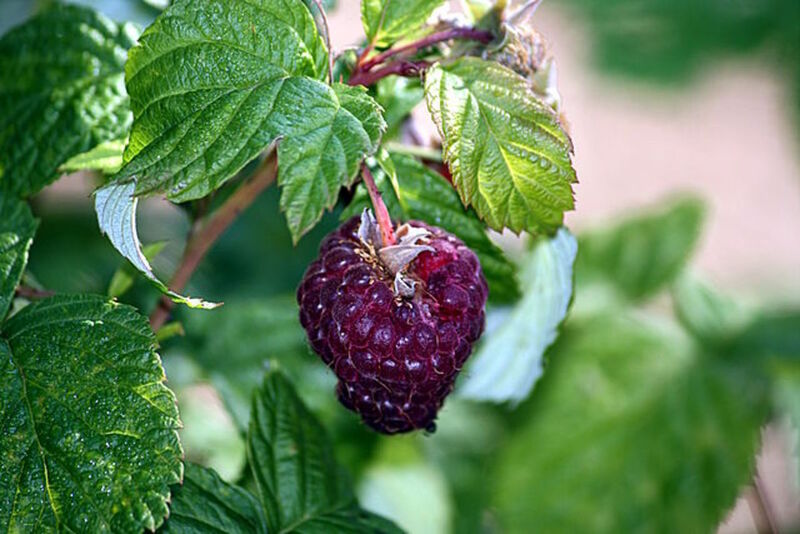 The plant which produces the red raspberry fruit is the Rubus idaeus. This plant is native to Europe & North Asia though it is now cultivated in other temperate regions of the world. Raspberry is a perennial plant with a woody stem. The plant needs good amount of sunshine and water to flourish. 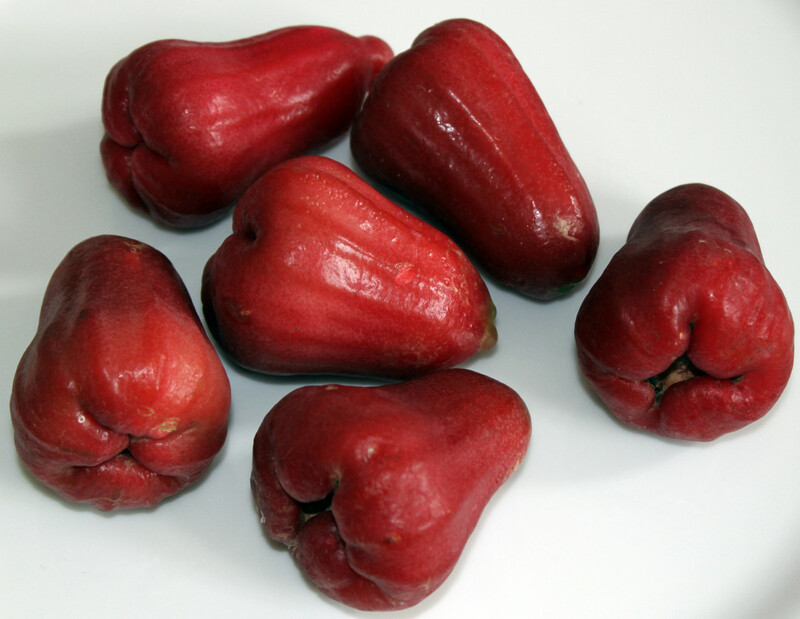 The fruit is red and sweet but has a tart flavour. 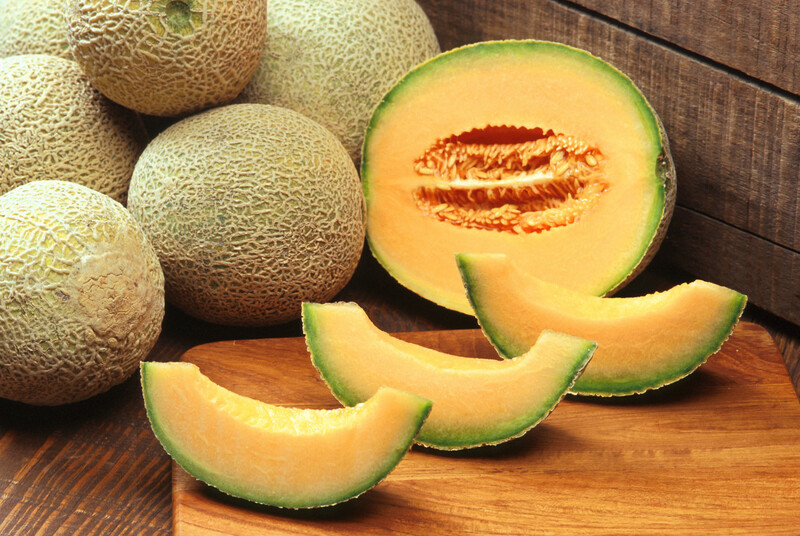 It is a aggregate fruit as the fruit is composed of individual drupelets arranged around a central hollow core . The red raspberry is a hybrid of R.idaeus and R.strigosus varieties. The purple variety has been produced horticulturally and is a hybrid of the red and black variety. 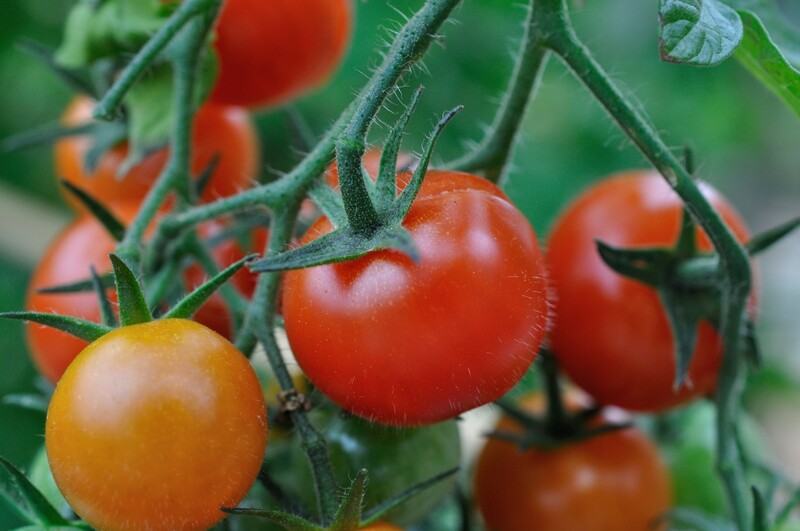 The purple variety occurs where the red and black varieties are present in their natural state. Purple raspberries are rarely grown commercially. 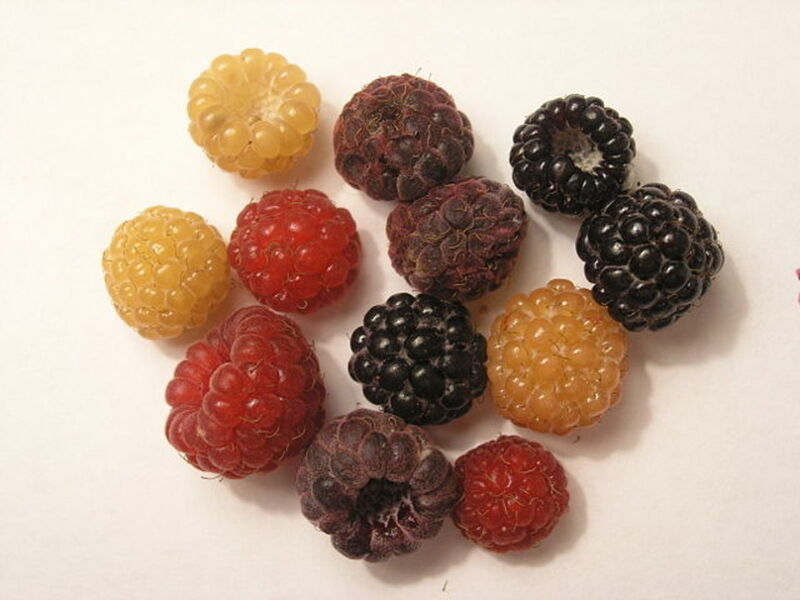 The yellow or the golden raspberry is a form of the red and black raspberry since the absence of the anthocyanin pigment results in the production of these raspberries. Each fruit or berry is composed of about 100 drupelets. Each drupelet has a seed in it and is enclosed by a pulpy material. Raspberries are eaten fresh or are used in production of processed foods like jams, jellies, puree, fruit juice, syrups, pies etc. When dried they are used in grocery products. Raspberry extracts are used to flavour drinks and foods. Raspberry leaves are used in making herbal teas. The red raspberry leaf has been used intraditional medicine for easing and speeding childbirth. It also fortifies mother's milk. Raspberry contains appreciable amounts of anthocyanin pigments which are natural antioxidants. Because of the aggregate fruit structure, the dietary fibre is amongst the highest amongst the plant foods. It is an excellent source of Vitamin C, manganese and fibre plus it has appreciable amounts of Bcomplex vitamins, folic acid, magnesium, copper and iron. Also present in good amounts are the various polyphenols like ellagic acid, quercetin, gallic acid, anthocyanins, cyanadin, catechin, kaemferol and salicylic acid. Raspberries have a very high ORAC value of 4900 making it a very effective free radical scavenger. An added advantage is the low glycemic index (GI). Raspberries because of their numerous antioxidants have been found to be useful in preventing cancer, heart diseases and macular degeneration of the eyes. The salicylic acid content is supposed to prevent hardening of the arteries. It reduces allergic reactions due to its anti histamic action. Raspberries prevent damages to the cell membranes and other components, reduces fungi and some bacterial growth in the body. Raspberries have a low glycemic index which means the carbohydrates break up slowly and thus slow down the release of sugar in the blood stream. This causes a lower demand of insulin from the body and is especially beneficial for diabetics. It also helps to lower the risk of developing diabetes. Raspberries increase haemoglobin due to their iron & folate content. They reduce fever, diarrhoea and dysentery, relieve bladder and urinary tract infections. Raspberries keep the skin, bones nails ,teeth and hair healthy. They help to give relief in gout, arthritis, constipation and kidney stones. Tea made of raspberry leaves regulates menses, relieves cramps and encourages speedy childbirth. 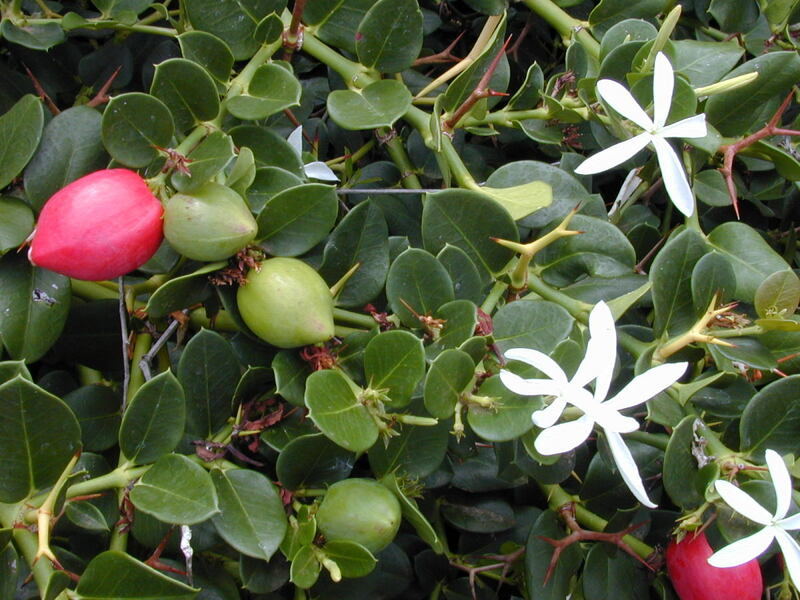 The leaves relieve sore throat and other digestive disorders.The fragrine component tones the reproductive system. A decoction of raspberry root helps in controlling diarrhoea and dystentery. 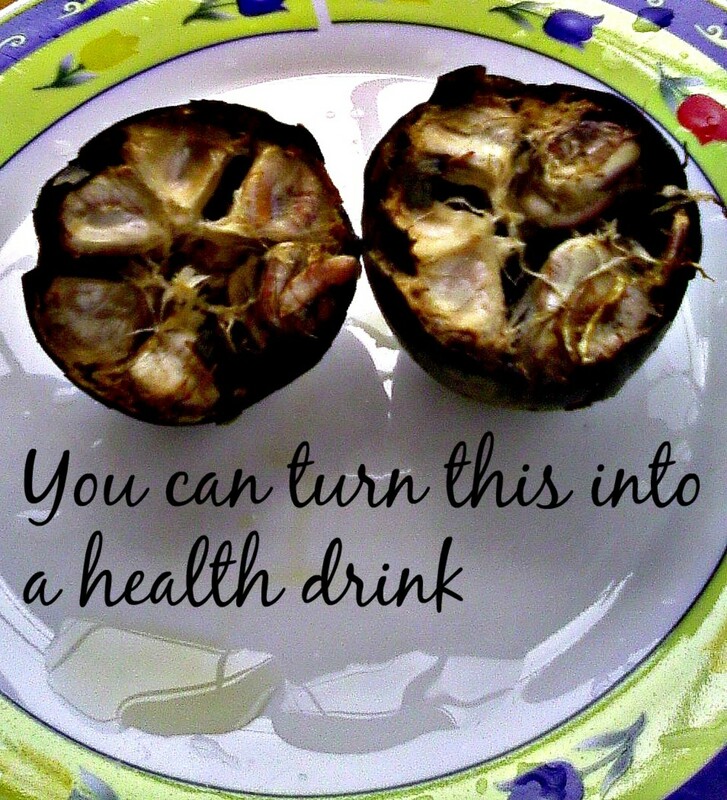 Take 1-2 tsp twice a day. Raspberry seed oil has a component that protects against ultra violet radiation. Pour a glass of boiling water on 1 to 2 tsp of dried raspberry leaves. Cover this and let it stand for 10 minutes. Strain, add sugar and drink warm. Raspberry tea has been used in folk medicine for relieving leg cramps, diarrhoea, in morning sickness of pregnancy, as a uterine relaxant to assist in speedy childbirth, in oral infections, menstrual spasms, anaemia etc. It is a naturally occurring phenolic substance in the raspberry fruit and is the factor for the aroma of the raspberries. 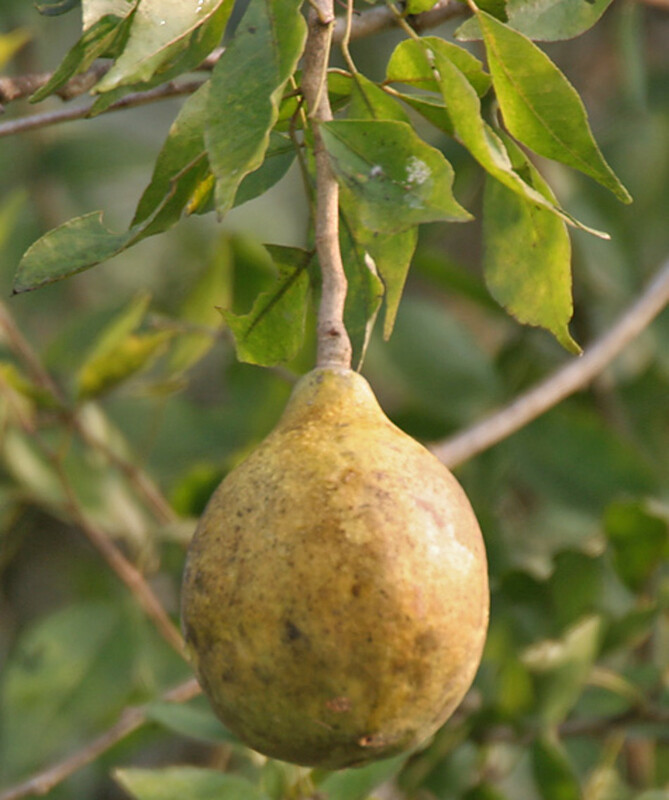 It is the natural flavour used in perfumes, cosmetics and food additives. 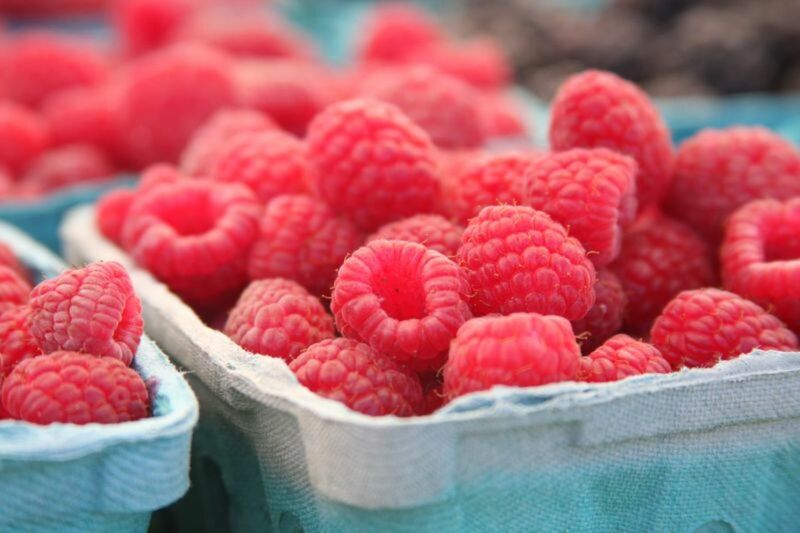 About 1 to 4 mg of raspberry ketone can be extracted from 1 kg raspberries. Raspberry ketone is also produced chemically as the natural availability of this is vey low. Raspberry ketone has been shown to prevent increase of body weight in high fat diets in experiments on mice. Products with raspberry ketone are sold as weight loss products. by increasing the level of the hormone - adiponectin which lowers blood glucose levels and thus prevents storage of extra fat. However some medical opinions suggest that inclusion of raspberry ketone may cause increased heart rate, blood pressure and may affect the thyroid. They suggest a medical evaluation for people who are on various medications, have diabetes, high blood pressure, asthma or are on anti depressants or have raspberry allergy, before they consider inclusion of raspberry ketone. Raspberries are a quickly perishable fruit hence it is best tp purchase when they are to be consumed. 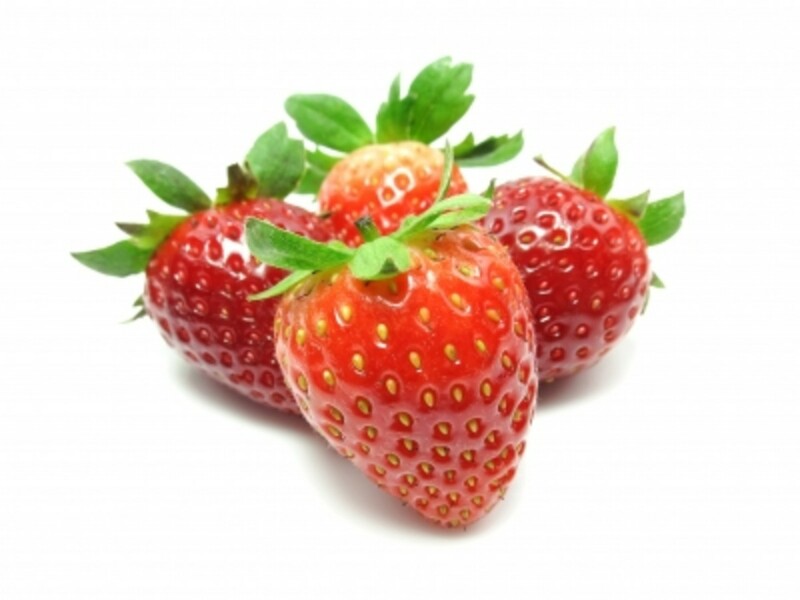 Choose ripe berries only as the unripe berries will not ripen after they are plucked. They should be firm, plump, brightly coloured and have a bright look. Store them in the fridge and they will keep good for a day or two. But remove any that appear discoloured, moulded or spoilt. spread them without washing on a paper towel lined tray or plate and cover with a plastic wrap before you keep them in the fridge. If you want to freeze them for a longer storage then wash them gently and pat them dry. arrange them in a flat pan with butter paper or cookie sheet under them. and put them in the freezer. Once they are frozen put them in a thick airtight plastic bag and store in the freezer. If you want to preserve their colour add some lemon juice to the raspberries before freezing. 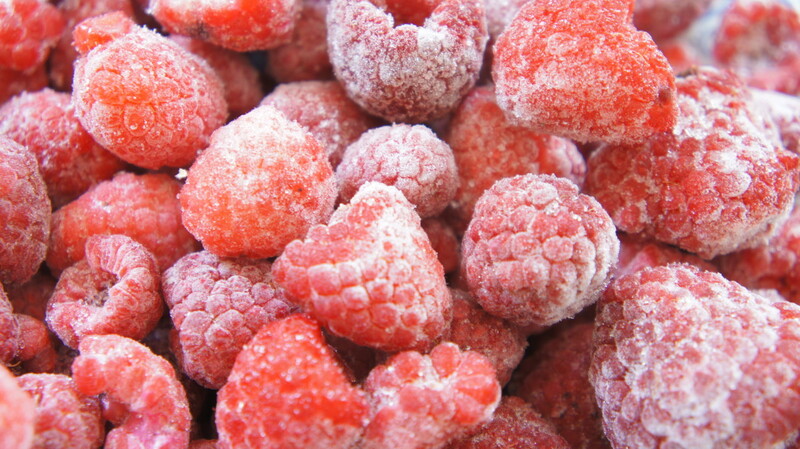 Frozen raspberries stored in the freezer keep good for at least 12 months. People with kidney or gall bladder problems should avoid raspberries as they contain oxalates in appreciable amounts. Excess oxalates in the body fluids may lead to their crystallisation and subsequent health concerns. Hence check with your doctor before you start consuming raspberries. Super tasty and easy raspberry pie recipe. My mom has been making this pie for years and we all look forward to it. In fact, it is requested by my brothers. I make it the same with an extra twist. Make delicious raspberry cobbler that your friends and family will love. It's a versatile dessert. You can substitute in virtually any other type of fruit and serve with ice cream, frozen yogurt, or even whipped cream. Good article, you covered all the raspberry bases. I didn't realize that you could buy raspberry plants through Amazon.com! Now I know thanks, rajan jolly. Ramesh, I have no idea about this company. you can always buy plants from amazon.com or eBay.com. Where can i buy Raspberry Plants in India.I heard about a company called Abonna Plants ,how are they? @Jools-you are right, added sugar takes away from the benefits of a fruit. Thanks for reading and commenting. That's a creative description yansky! But eating plain raspberries are like eating a flower. Aupadhay, thanks and glad you like the info. At first sight, a nice mouth watering hub. But the details you elaborated in it, really interesting. Wonderful hub for health care. Thanks for this hub which educated me and others also. But special thanks for beautiful pictures. Jenn, glad you like this info and raspberries as well. Thanks for commenting. Very informative hub! I love raspberries. I used to go raspberry picking with my mom when I was a kid. I didn't realize all the health properties that raspberries have. I think I'll enjoy eating them even more now! @Peggy-nice to know you have very pleasant memories associated with berries. Appreciate your input and sharing. @Carrie-glad you like the hub enough to be motivated to grow other varieties too. Appreciate the sharing. @Careermommy-glad you found the hub informational. Thanks. rajan jolly, this is very educational. I never knew there were so many types of raspberries. Thanks again for your insight. Excellent hub! I didn't realize that there were so many variety of raspberries. 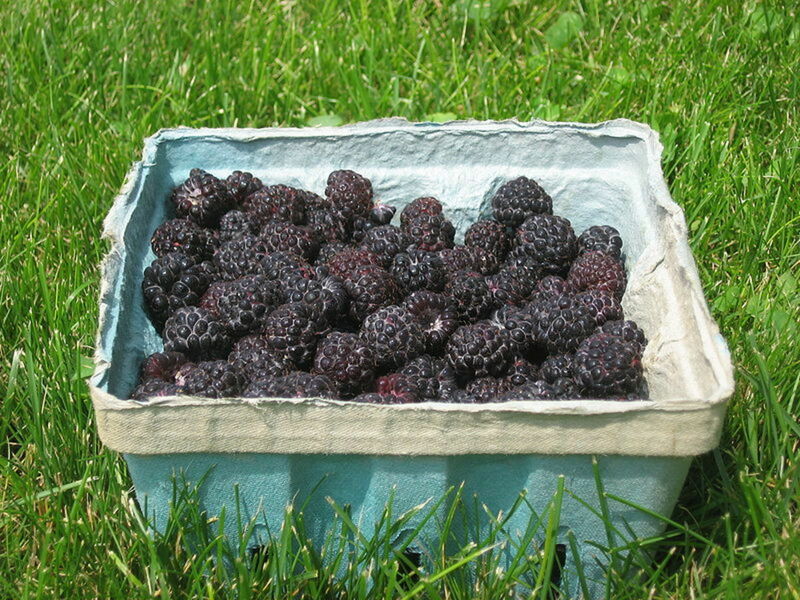 My husband and I grow red raspberries, I would like to start growing some of the other varieties too. I'd have to check to see if they would be hearty up in Northern Maine though. Voted up and shared. I love raspberries and blackberries. The blackberries grow wild in many places in Oregon. We helped ourselves to them in many places as we vacationed there and they were large and wonderful! Brings back memories of that trip. I always knew that these types of berries were healthful but learned even more by reading your hub. Thanks! Voted UUI and will pin and also share. Thanks for visiting, Better Yourself. So interesting and I love raspberries! I had never seen golden yellow raspberries though - I'll have to keep my eyes open for these to try. Thanks for sharing! Thanks for sparing time to read and comment, Mike. Always good to see you. Had no idea there's such thing as yellow raspberries! Otherwise, they're delicious! Voted up&interesting! Thanks, khmohsin. I'm glad this hub provided you with some useful information. Respberry is one of my favorite fruits, i love them a lot. I never know the about this kind of huge benefits of respberries. This is really a great hub. Thanks for sharing the amazing and interesting information of respberries. I hope your friend likes this info. Thanks for stopping by. OK, my good friend is always joking with me because I just love rasberries, she is not so fond of them and cannot relate, I will send her this for a little poke at her in our ongoing rasberry "joke". How can anyone not love rasberries?! Glad you like the info and the raspberry cup recipe. Hope you could try it soon. Thanks for coming by. 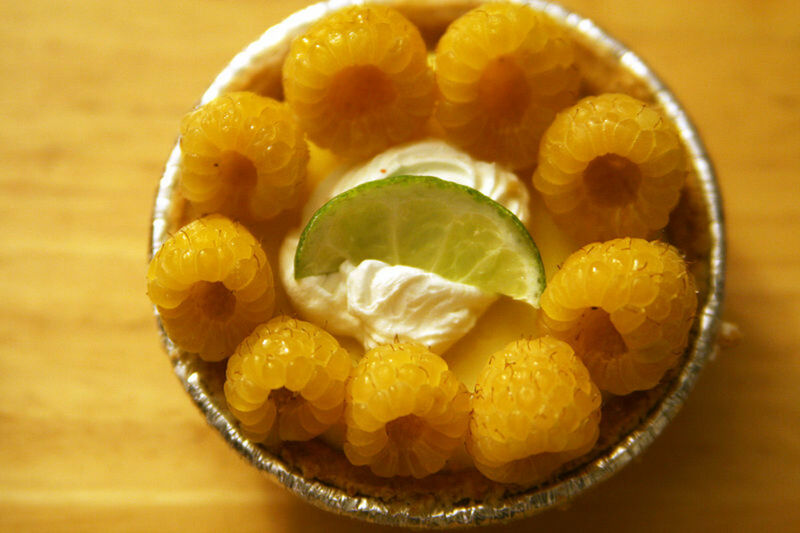 The raspberry cups look delicious. Thanks for sharing the benefits of raspberries. I love the flavor; however, I retain the juice to remove the seeds. Thanks again! Thanks for the input and comments, Carol. Appreciate the sharing and vote. Thought I would drop in on my favorite fruit of raspberries. I have only had the standard red ones. When they are in season we have them a lot. I have to look for the frozen ones. It is more of a challenge to get good fruit in the winter..I love all the summer fruits. Thanks for a very comprehensive and well explained hub. Voting up and sharing. Its summer I believe and most of these berries thrive on sunshine. Great to know you have a farmers market close by to procure these healthy fruits easily. Thanks for all the nice words. I really appreciate your comments. It's always a pleasure to have you here. Thanks Edward. I believe these berries are one of the reasons for your good health. I appreciate your stopping by and am thankful for your wonderful feedback. Thanks for publishing this Hub. Your articles are always beautiful to look at and are extremely informative. Berries are in season in Southern California. I've been purchasing a lot of red raspberries, blueberries, and blackberries from a local farmers market in recent weeks. Dinesh, they do not. In fact they are a cure for allergies and sinus problems. It probably is just a coincidence. Nice hub.. but i do hav a query to ask u.. Once when i had rasberry immediately i got a severe jaw pain and got an immediate runnign nose :(. I thought it causes cold, since i already hav trraces of sinus prob!!! so is it recommendable to hav these fruit..Do they cause cold ??? I am glad to note the hub has provided you with some unknown info. Raspberries, nay all berries are healthy more so due to the multitude of phyto nutrients in them. I have learned so much from your hub--thank you--now I am hungry for some berries. But seriously, I did not know there were so many different types of raspberries, and since they are in the rose family that make me like them more. You did a great job of researching and it shows. Audrey, thank you for all the appreciation, voting it up and sharing. I'm glad to be able to provide you with information which is useful. rebeccamealey, do try these recipes. I'd love to have your feedback. I appreciate your stopping by to read and leave your comments. Thanks for the good raspberry recipes. They are quite unique. Also, I never knew there was golden raspberries! That's so wonderful. Thanks for stopping by and reading Dex. I am eating raspberries as I read your hub! Great! Lady_E, thanks for reading and appreciating. I agree raspberry jam is the tastiest and probably the healthiest. Beautiful share. My favourite Jam is raspberry. 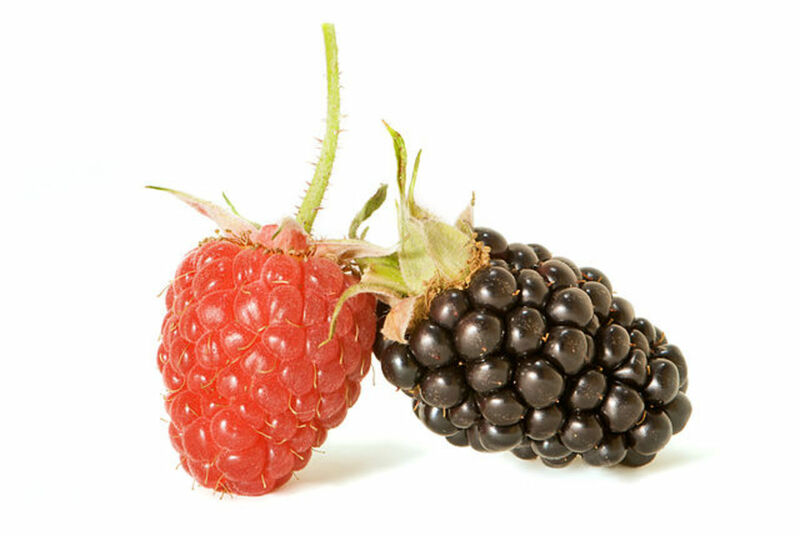 Audrey Howitt, blackberries and raspberries come from the same family and genus though from different genera.They have many common benefits especially the polyphenolic antioxidant composition as they have a higher ORAC value. Thanks for being here and being so appreciative. @ europewalker. Thanks for your visit and kind words. @ alocsin. I hope you try out those cheese cups and give raspberries a second look.Thank you so much for being here, voting and sharing. @ cclitgirl, thanks for stopping by and leaving such kind words. I'm thankful for the vote and the sharing. Not my favorite fruit, but now that you've listed all its advantages, I may give raspberries a second look. Besides, those cheese cups look delicious. Voting this Up and Interesting. Love raspberries. Very interesting hub. What a great article! We have blackberries in our back yard and I often eat them--do you know if they have similar qualities?? This is one awesome, thorough hub! Thank you too, for the link. I LOVE raspberries. Uh-oh, now I'm going to have to get off here and go make some raspberry cobbler. :) Voted up and SHARING.